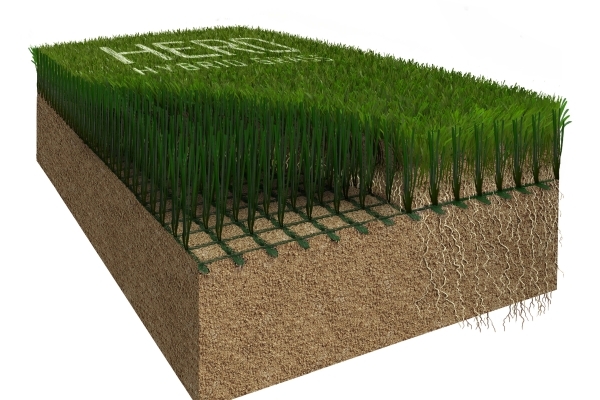 HERO is a versatile hybrid grass technology. 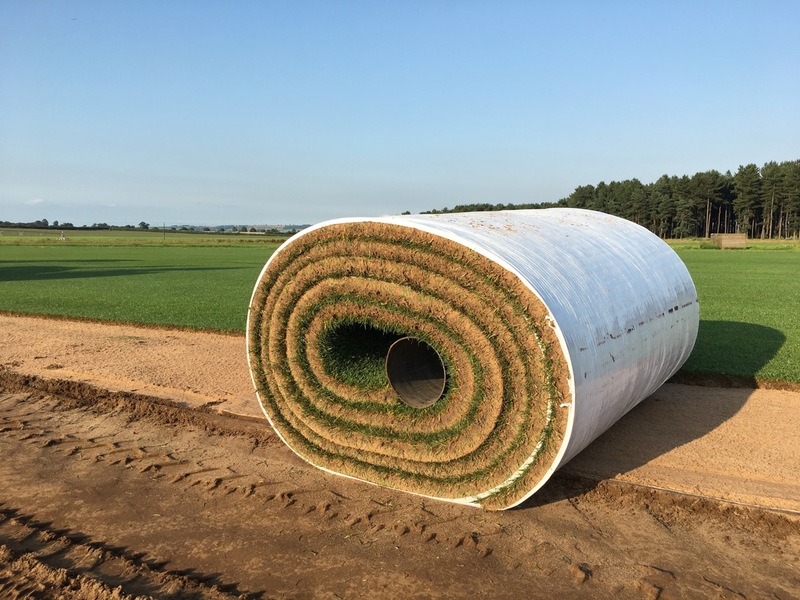 The technology can be rolled out and planted onsite, for example at a training facility, where there is time to grow-in the natural grass on-site. 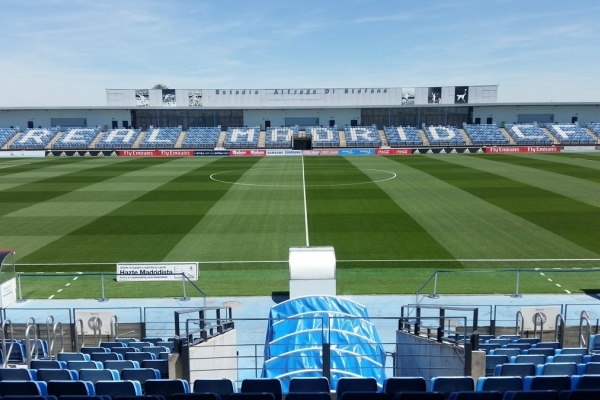 Or it may be rolled out as a pre-grown ‘ready-to-play’ surface, where it is used in a stadium to replace damaged areas before the next event. HERO may be installed as a long-term installation, for example 10 years plus in a stadium or training pitch, or it may be installed as a short-term installation, for a specific event or for a specific period of events. After use it may be removed and maintained for the next installation or disposed of. If disposed of, the components of HERO can be biodegrading or recycled. Again the design is versatile to suit.